We all want a jump start into new and better habits. Making resolutions at New Year’s is an impetus to self-improvement. But while some of us manage to cut out carbs, go to the gym, or walk thirty minutes each day, most ultimately fail and fall back into the same, ingrained patterns of behavior. In his book, The Power of Habit, Charles Duhigg talks about “keystone habits.” A keystone habit is one behavior that can effect a series of changes in seemingly unreleated areas of your life. I’m always looking for ways to create a cascade of change in my clients’ lives. I’m convinced that if you adopt these three habits, you will be amazed at the result. Jolie Kerr, an advice columnist writing in Esquire, also feels strongly that making the bed makes a hugely positive impact on your life. A made bed, she writes, creates the appearance of a tidy and pulled-together bedroom. Getting into a well made bed at the end of the day feels good. As you practice this habit every day, you will start to feel proud, calm, in control and most important, grown-up. Effective mail management has a powerful impact on your well-being. 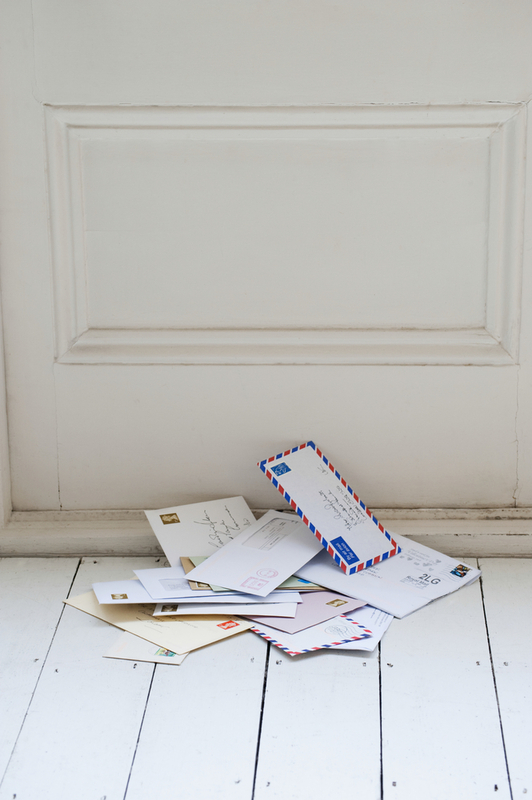 Tackle your mail as soon as it’s in the house. Sort it next to a wastebasket and immediately toss the junk mail, flyers, promotions and catalogs. Critically evaluate your subscriptions. If your magazines are piling up, consider cancelling the subscription or subscribe to a digital version. Of the mail that needs attention, decide what action needs to be taken. Is it a bill to pay? An item for the calendar? Does it require a response? Do you need to talk with someone else? You will end up with fewer items and more clear directives. Do the same with email. Your paper clutter will be reduced, bills are paid on time, emails are answered, and your anxiety level will decrease. As you become more adept at creating routines you will feel a much greater sense of control over everything that comes in the house. Did you know that Bill Gates makes time every night to wash his dishes? He finds the chore enjoyable. It may be more than that. Like making the bed in the morning, washing the dishes at night creates order. You will accomplish the last task of the day, and in doing so, set the stage for the next day. You will arise to clear counters and clean dishes. Not only will it reduce physical clutter, doing mindless tasks allows the mind to wander which is conducive to creative problem-solving. Studies have shown that doing the dishes can reduce stress and boost creativity. These three seemingly mundane chores can transform your life in ways you don’t expect. 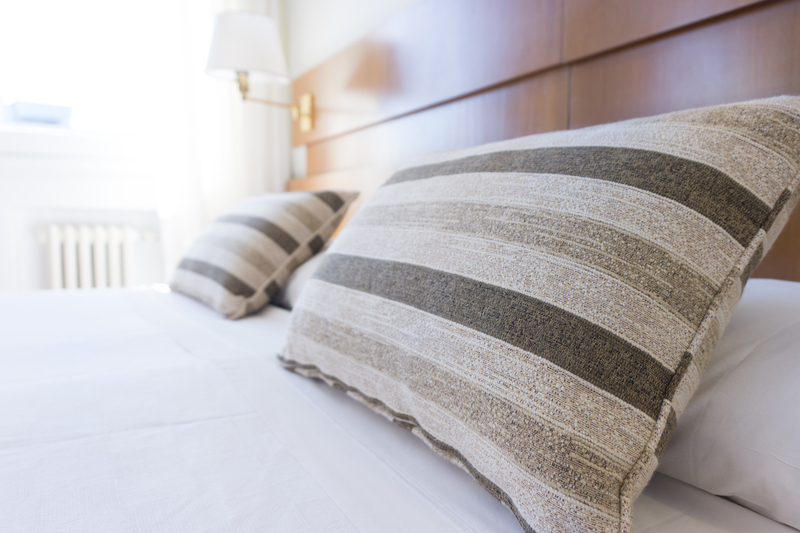 If you’re unsure, just start with one habit – make your bed every day for a month and see how you feel. Then start clearing the kitchen counters and washing dirty dishes every night for the next month. Feeling better? 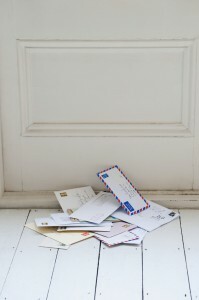 If you haven’t already, open your mail as soon as you bring it inside and sort it immediately. Before you know it, you’ll feel like a super hero ready to conquer the world! Previous post: The Paperless Office: Myth or Reality?